When everyone in the house is tucked up in bed, a magical creature lifts its head. 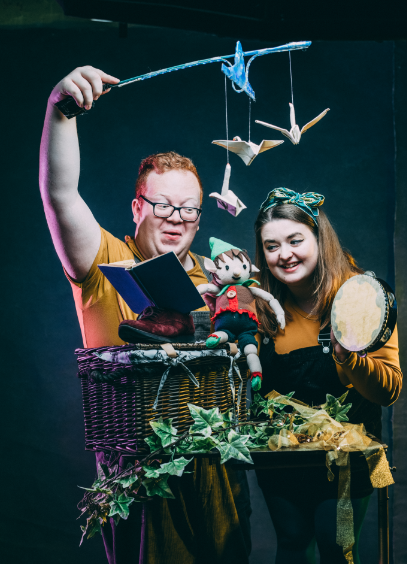 With little green fingers and little green toes, pointy ears and a sharp pointed nose, the house elves awaken and look around with glee, what they will make, create or decorate, we will have to wait and see! A young shoemaker inherits her father’s business, but does she have the skill and determination to carry it on? Two magical elves appear to show her that she can succeed in her own way, and on her own terms. 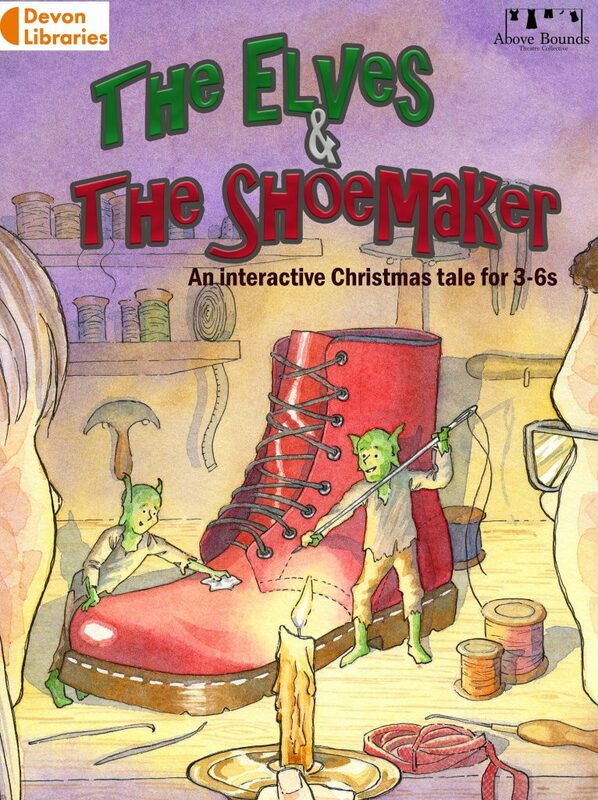 Join Above Bounds Theatre for ‘The Elves & The Shoemaker’ a delightful retelling of a well-loved Christmas classic with puppetry, original music and comedy. Developed in partnership with The Plough Arts Centre with support from The National Lottery through Arts Council England. We can bring this show to Theatres, Schools and Libraries. To find out more, or book the show, please contact abovebounds@gmail.com.